Returning to the West End this Christmas, Irving Berlin’s White Christmas is sure to be a festive, feel-good seasonal show that’s fun for the family. Based on the movie of the same name, it’s packed with Christmas spirit, as well as a nostalgic warmth that’s guaranteed to comfort any audience member. Nine months away from Christmas Day, we take a look at the storyline, the cast and creative team and see what’s in store for this Yuletide production. What’s the show based on? 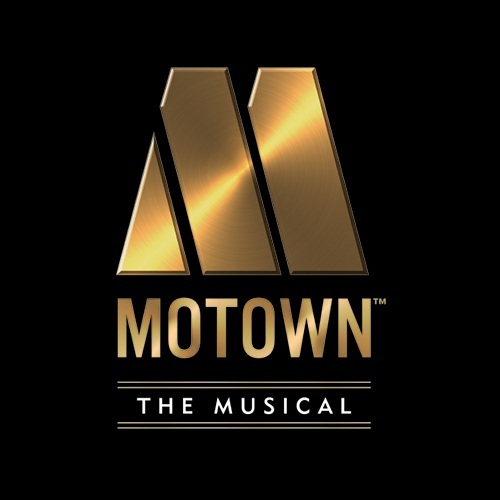 The musical is based on the 1954 film of the same name, starring Bing Crosby as Bob Wallace in a cast including Danny Kaye, Rosemary Clooney and Vera-Ellen. Produced by Paramount Pictures, the film went on to become a cinematic blockbuster, making over $12 million dollars upon immediate release. In fact, the success of musical films such as White Christmas led to further musical movies being produced, including West Side Story, The Sound of Music and Mary Poppins. Audiences meet Bob Wallace and Phil Davis, two military servicemen who previously fought in World War Two. Once close in battle, the pair went their separate ways. Hearing that their former General’s remote ski lodge in Vermont is on the brink of closure, the pair reunite as they attempt to put on a grand production to raise enough money for the ski lodge. Coming together in the season of good-will, Wallace and Davis put everything they can into putting on a show-stopping production, with the help of the Haynes sisters. 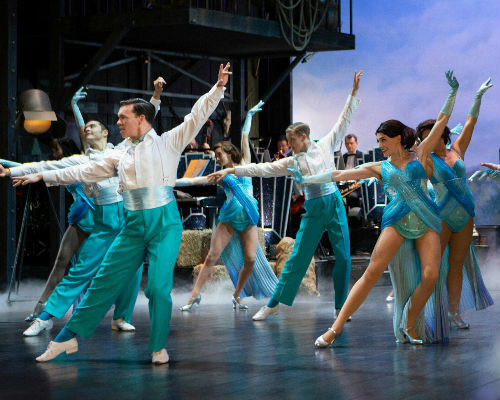 In a musical filled with feel-good Christmas music as well as dazzling choreography by Stephen Mear, White Christmas is sure to bring a touch of nostalgia to any festive celebrations. Who will star in White Christmas? 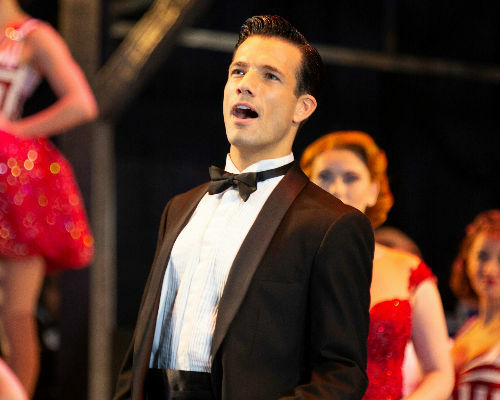 Danny Mac will reprise his performance as Bob Wallace in White Christmas, after starring in the production at the Leicester Curve last year. With West End credits including Wicked, On The Town at Regent’s Park Open Air Theatre and a national tour of Sunset Boulevard , he stole the nation’s heart when competing on the BBC television series Strictly Come Dancing in 2016, making it all the way to the final. Dan Burton will also return to the production after starring in the Leicester Curve show, playing Phil Davis. 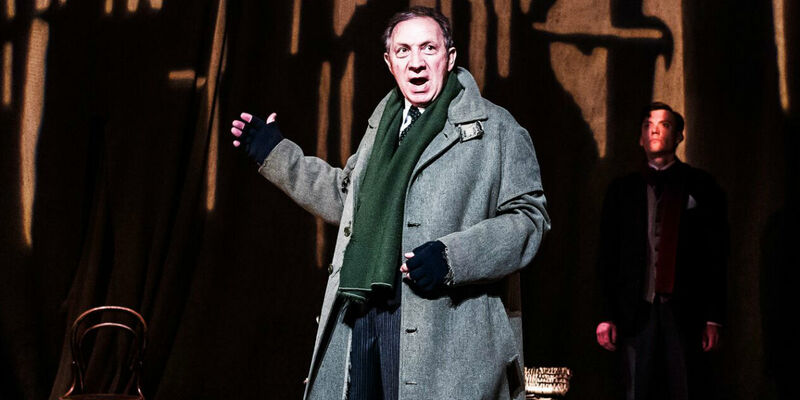 The Olivier Award-nominated actor recently played Tulsa in Gypsy, but has also appeared in numerous West End productions including Singin’ in the Rain, Jersey Boys and Legally Blonde. The creative team for White Christmas includes Nikolai Foster as director, Stephen Mear as choreographer, lighting by Mark Henderson, sound by Tom Marshall, design by Michael Taylor and costume by Diego Pitarch. Has White Christmas been in the West End before? 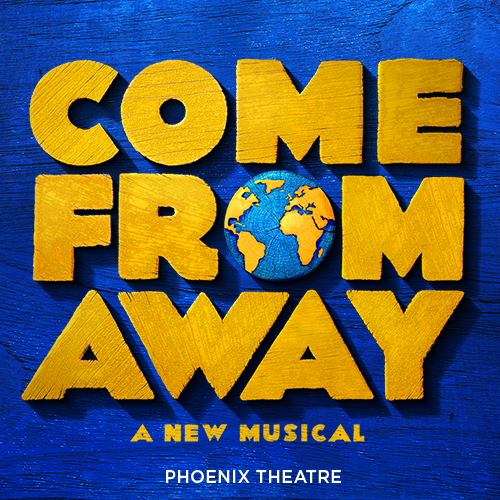 The seasonal musical was last performed in the West End in 2014, starring Aled Jones as Bob Wallace and Tom Chambers as Phil Davis. 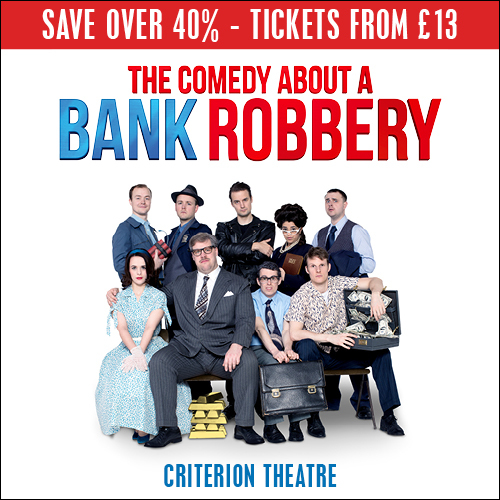 In a review for Londontheatre.co.uk, the story was ‘a no-biz-like-showbiz heartwarmer’. White Christmas is playing at the Dominion Theatre, located on Tottenham Court Road (W1T 7AQ). The closest train station is Euston, which is a 15 -minute walk away. 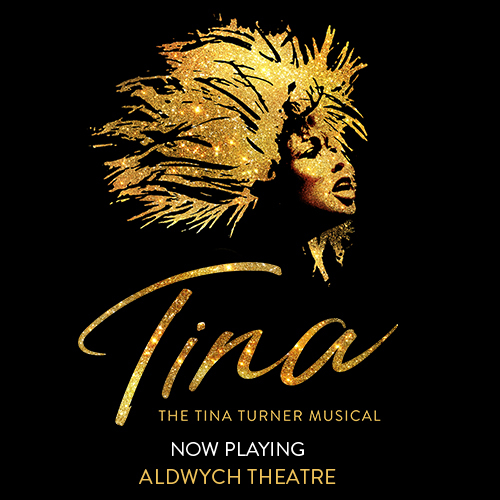 Central and Northern Line underground services are available from Tottenham Court Road tube station, just outside the theatre. 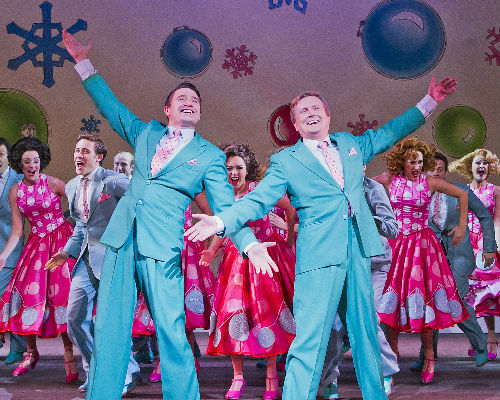 White Christmas will play at the Dominion Theatre from 15th November to 4th January 2020. 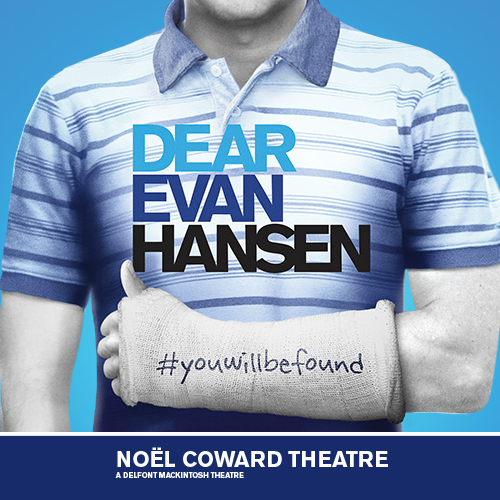 Looking for a West End show to see sooner? 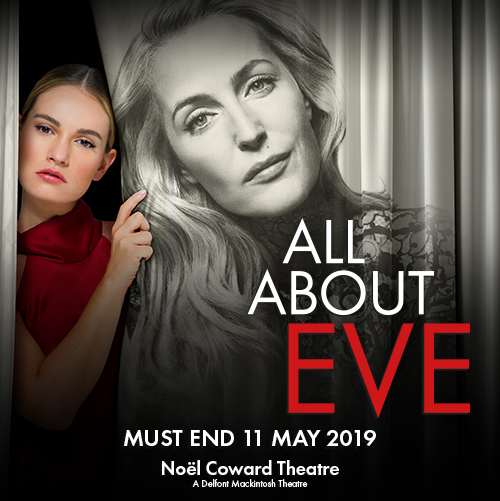 Why not check out our complete guide to West End shows opening in 2019.